Many Kiwis love playing the Pokemon Go game. 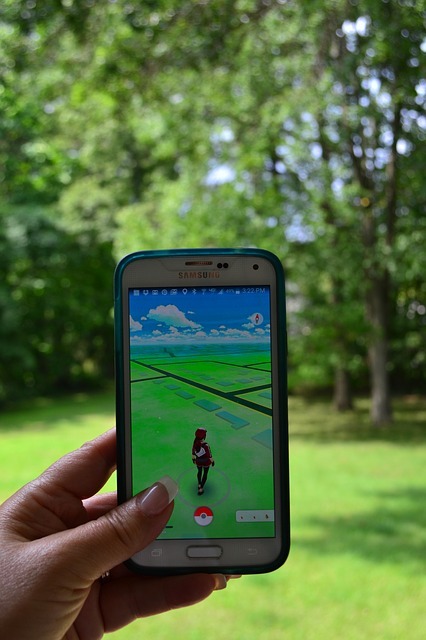 Virtual Pokemons are chased throughout New Zealand in various locations.The game relies heavily on simultaneously using the player’s smartphone camera and GPS, and therefore consumes the phone’s battery very quickly. 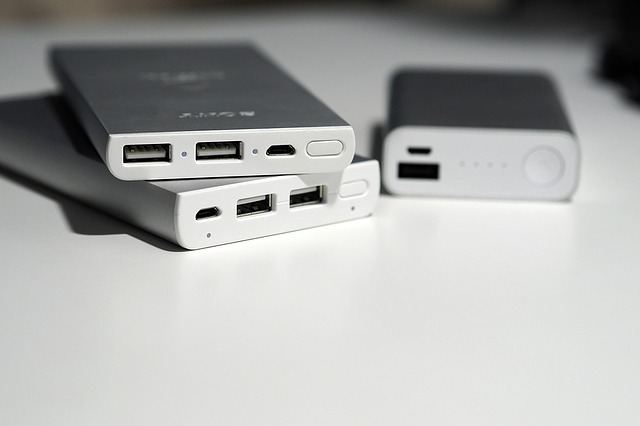 Interest for portable batteries like power banks has therefore surged. Pokemon Go was released in New Zealand on July the 6th. The game is a global phenomenon that is taking Kiwis by storm to the great delight for power bank manufacturers. The game Pokemon Go blends the real and virtual worlds using the phone’s camera and GPS. Here’s what to think of when buying a power bank, so that your phone doesn’t run out of batteries when out chasing Pokemons. First check your phone’s battery capacity. It’s stated on the label of the battery or you can search for the phone on PriceMe. The unit is mAh (milli Ampere Hours). The second step is to decide how many times you want to be able to charge your smartphone. It’s simplified how many times the battery capacity of the power bank exceeds the capacity of the phone. The next step is to determine how fast you want to complete the charging (i.e the transfer speed). The speed is measured in Ampere, which is normally abbreviated A. The key for optimising the charging speed is that the power bank’s outgoing speed exceeds the incoming speed of the phone’s battery. Most new phones can handle speeds of 2 Ampere (A). Note that there’s no risk of purchasing a power bank with a speed that greatly exceeds 2 Ampere, since the phone only uses the quantity that it needs. The last step is to check how fast the power bank can charge itself, the so-called incoming current. The charging is normally performed by utilising the power bank’s USB port. Some power banks also support USB-C. Many power banks have a capacity of 10,000 mAH, which takes a long time to fully charge using a low incoming current (sometimes half a day!). Hence, it’s necessary to check the incoming current on the manufacturer’s website. You reduce the charging time by half if you double the incoming current. The most popular power banks at the moment on PriceMe are Xiaomi Mi power banks and Prorate.